The ABC Board has reviewed the chronology of events relating to the Q&A program broadcast on Monday 22 June. The Board agrees with ABC management’s statement last week that the decision to allow Zaky Mallah to appear live on the program was wrong. The nature of the Q&A broadcast made this program different to Mallah’s other media appearances. Given his criminal background and past public statements, the live broadcast meant that the ABC was not in a position to manage unpredictable or inappropriate actions or responses. There was inadequate consideration given to important issues around his presence in the studio, considering his previous actions, his desire for the media spotlight and some of his public comments. He should not have been allowed to participate in the program from the studio audience. In addition, as the Q&A program indicated on Monday 29 June, the vetting of Mallah failed to detect some comments on social media that should have confirmed him as an inappropriate studio guest. The issues involved with considering Mallah’s appearance should have been referred up to senior management in the television division under the ABC’s Editorial Policies. The Executive Producer of Q&A acknowledges the failure of editorial process and judgment around this episode. He has received a formal warning under the misconduct provisions of the ABC’s industrial agreement. The ABC Board was updated today on the most recent security briefing from the AFP, which it found to be very valuable. The ABC treats security of staff and studio audiences as a top priority and will continue to consult with the appropriate agencies. Any future advice will be considered by management’s risk committee and the Board’s Audit and Risk Committee. To the extent that any changes to security procedures are recommended, they will be implemented immediately. Q&A is an important program in the ABC television schedule. It attracts a large, loyal and engaged audience. The Board considers that the program should have a long future on the ABC and decisions to make any changes to its format and operational practices should be made after careful consideration. 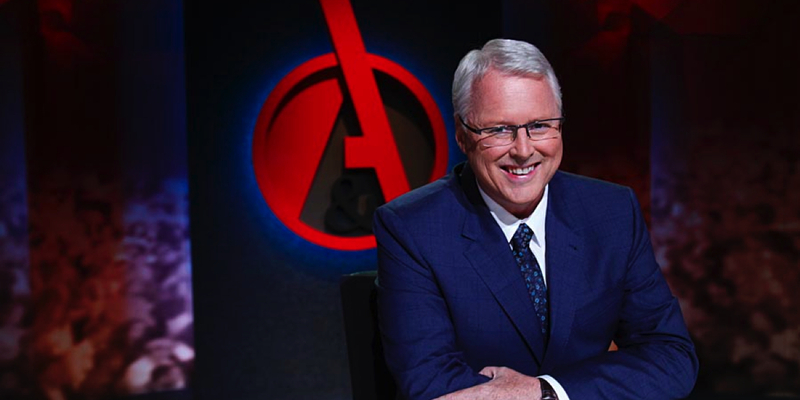 As announced prior to last week’s broadcast, the ABC Board had determined that a comprehensive independent review of the Q&A program should take place, looking at the full range of programs over the first half of 2015. The review will be undertaken by the former Managing Director of SBS Shaun Brown and the television journalist Ray Martin. Their report will be published later in the year. Its findings will continue to inform the thinking of the Board as it oversees the performance and structure of Q&A over time. This is part of a series of reviews commissioned annually by the ABC Board in fulfilling its requirements under the ABC Act.